This tornado red wagon has an automatic transmission and is powered by a 168HP 1.8L 4 Cylinder Engine. 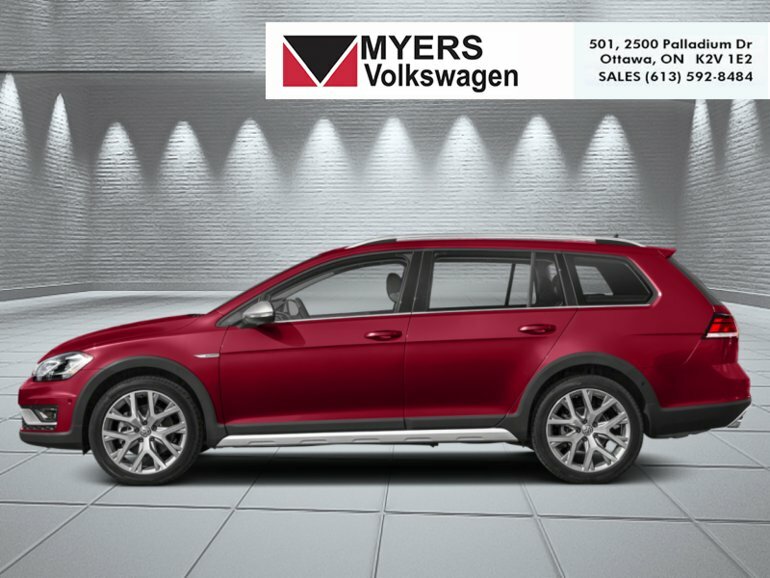 Our Golf Alltrack's trim level is Highline DSG. Ready for the city or country, this Volkswagen Alltrack comes very well equipped with options such as a DSG 6 speed automatic transmission with tiptronic function, off-road suspension, full time all wheel drive, front and rear anti roll bars, speed sensing steering, twin front and rear power sunroofs, heated side mirrors with turn signals, roof rack rails, LED brake lights, front fog lamps, cornering lights, a 6 speaker stereo with an 8 inch display, App-Connect smart phone integration, multimedia proximity sensor, SiriusXM satellite radio, Bluetooth, heated front bucket seats, a leather wrapped multi-functional steering wheel, proximity keyless entry and push button start, dual zone front automatic air conditioning, cruise control, an auto dimming rear view mirror, simulated carbon fiber interior panel inserts, a rear view camera and much more. This vehicle has been upgraded with the following features: Sunroof, Heated Seats, Rear View Camera, Bluetooth, Siriusxm, Aluminum Wheels, Air Conditioning. 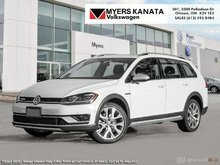 Interested in the 2019 Volkswagen GOLF ALLTRACK Highline DSG - Sunroof ?